Sea Trout can be caught here all year round, and be found in most coastal areas. 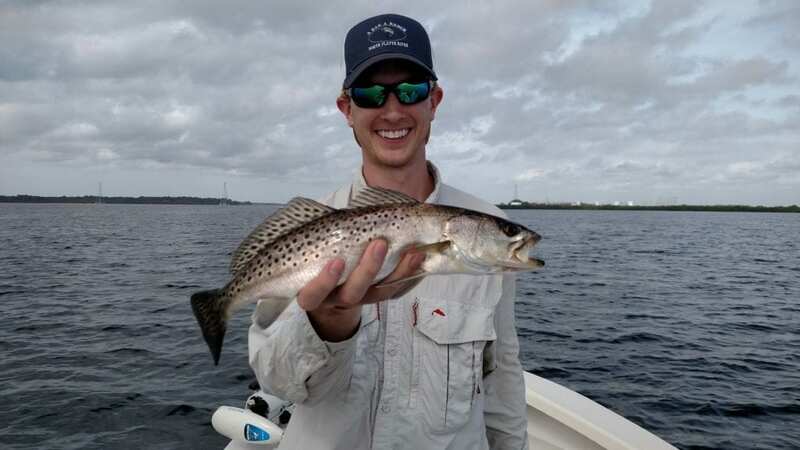 So, when fishing the flats, the mangroves, deeper channels, or the oyster bars – a sea trout can make an appearance at anytime. 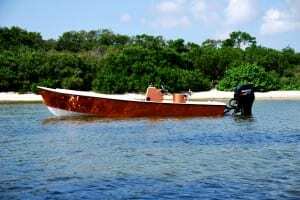 But, the majority of sea trout can be targeted over healthy seagrass beds in just a couple feet of water. Sea trout can also get pretty big. 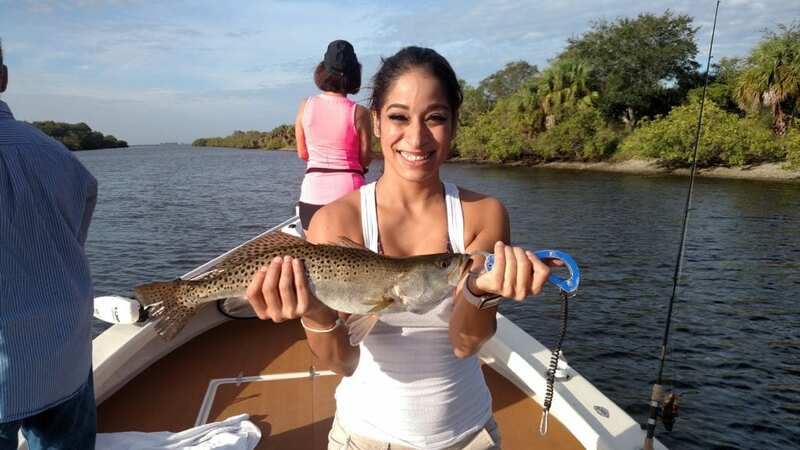 Most commonly caught in the under 20 inch range, it is not uncommon to get a sea trout in the 20+ inch range as well. 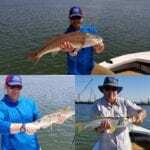 There are even anglers who have caught these fish in the 30+ inch range here in Tampa Bay. But one thing is for certain, big trout fight hard. 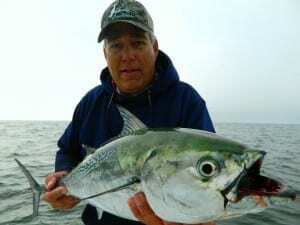 They are a joy to catch and can add value to any day on the water. Let’s Fish for Sea Trout!